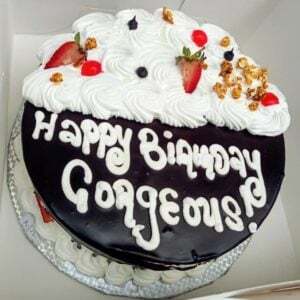 Shop Now: Birthday Flowers| Romantic/Just to Say Flowers| Bridal Bouquets| Anniversary Flowers| Funeral Wreaths| Gifts, Chocolate, Cakes, Cards or continue FAQ’s below. Browse, and add your desired flowers and gifts to your cart (don’t forget to change the currency from Naira if outside Nigeria). Proceed to checkout where you fill in the delivery details (include the preferred delivery date, recipient’s phone number and your optional message), and pay using any of the methods below this page. We can also work to suit your budget, desired colours, flower types etc.. Reach us at [email protected] or +234 (0) 7010006665, +234 (0) 7011992888 to make your order. Paypal to email – [email protected] (to see equivalent, change currency to $ or £ in product page). Of course, we are only a call/email away should you require any assistance. a. 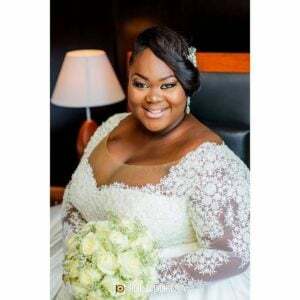 Is same day flower delivery in Lagos, Nigeria possible? 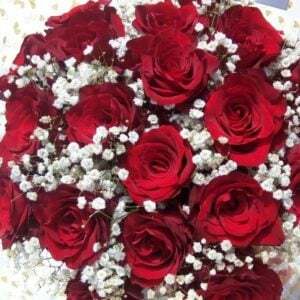 Yes, usually offer same day flower delivery in Lagos, Nigeria on orders received before 4pm (12noon on Saturdays). However, we encourage you to order flowers and gifts as soon as possible due to traffic congestion, and to ensure we don’t run out of stock for the day. Orders after the window or after stock is finished are typically moved to the next day. b. 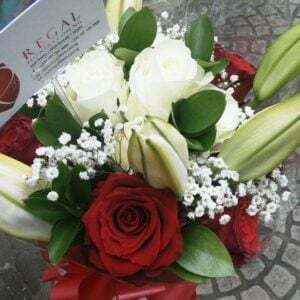 Is a flower delivery in Lagos, Nigeria possible on weekends and public holidays? 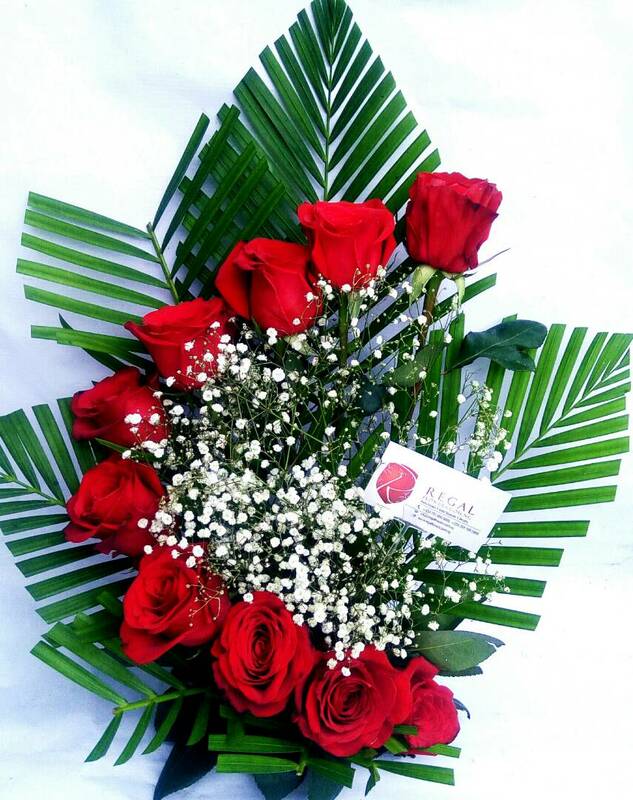 Yes, Regalflowers.com.ng delivers flowers on all days INCLUDING Saturdays, Sundays, and Public Holidays. However for Sunday and Public Holidays, we require you make the flower and gifts order by 2pm on Saturday or before the public holiday so we can reserve and deliver them on Sunday or during the public holiday. Nevertheless, you can always buy flowers in Lagos, Nigeria from our online store or by phone or WhatsApp for orders to be delivered AFTER the weekend/public holiday. 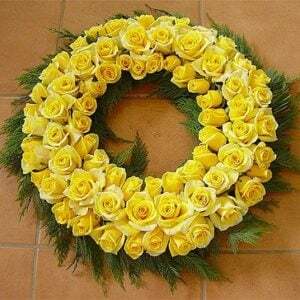 c. Do you deliver flowers outside Lagos, Nigeria e.g. Abuja, Port Harcourt? 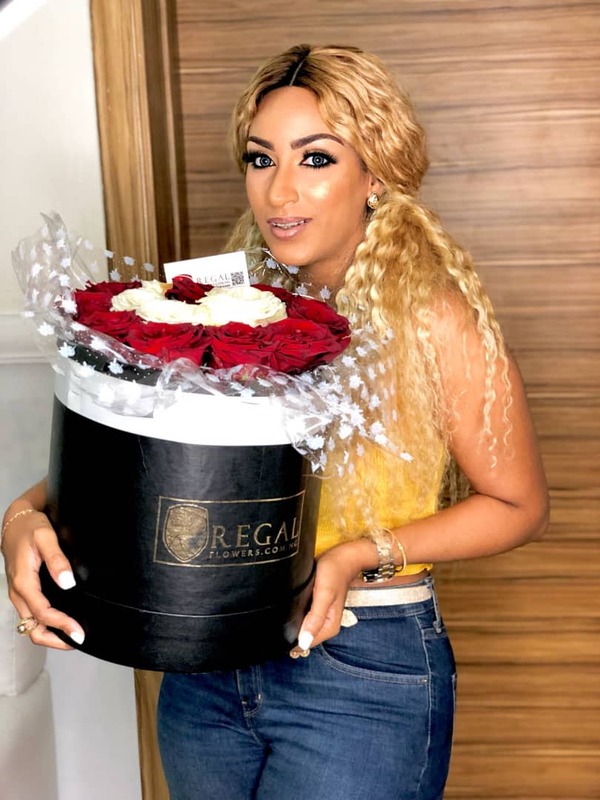 Unfortunately, due to our concern over the condition of the flowers and gifts when they arrive at the destination, we do not deliver outside Lagos at the moment. 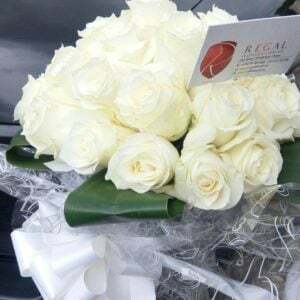 However, our clients outside Lagos typically provide a representative in Lagos we can deliver the flowers to, or they engage a flight courier (we can introduce you to one) to help them fly the items to other states in Nigeria. In this instance, we typically deliver to the client’s representative (or to the airport) at the normal delivery rates below, or the representative picks up the flowers and gifts from our flower shop in Lagos, Nigeria. d. Why do you need the recipient’s number for flower and gift orders? When our delivery partners (typically Uber), get to the destination, they usually need to communicate with the recipient to collect the flowers and gifts, or to confirm who the recipient would prefer the driver drop the items with. 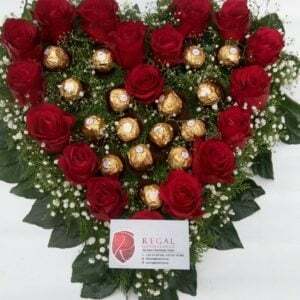 In addition, as a security precaution many offices and residences usually request that the driver put a call through to the recipient before accepting the flowers and gifts. Finally, there are sometimes issues with locating the given address and the driver sometimes needs to communicate with the recipient to clarify how to get to the address to complete the delivery. e. Who do you deliver the items to? 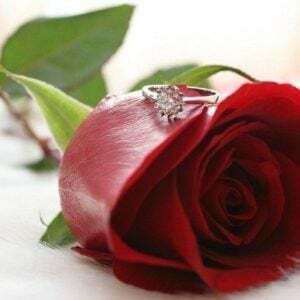 Our flower delivery in Lagos, Nigeria is typically delivered directly to the intended recipient. However, if they are unavailable for any reason (meeting, phone off, not picking their calls etc), or if they request we do so, we would deliver to their receptionist, security guard, household staff, friend or colleague at the delivery point. f. What happens if the recipient doesn’t pickup their phone, and there is no one to drop the flowers with at the destination? We usually at this point communicate with the sender on phone to give an update on the situation. 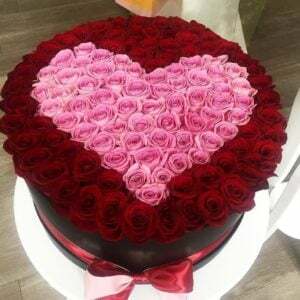 In the event the sender is also unreachable for any reason, we would be forced to return the items to our flower shop in Lagos, Nigeria, and the sender would then be required to pick them up, or pay another delivery fee. Due to the fact that our delivery partners are not able to wait at the destination for an email response, we usually return the flowers and gifts to our flower shop in Lagos, Nigeria if the mode of communication with the sender was by email. 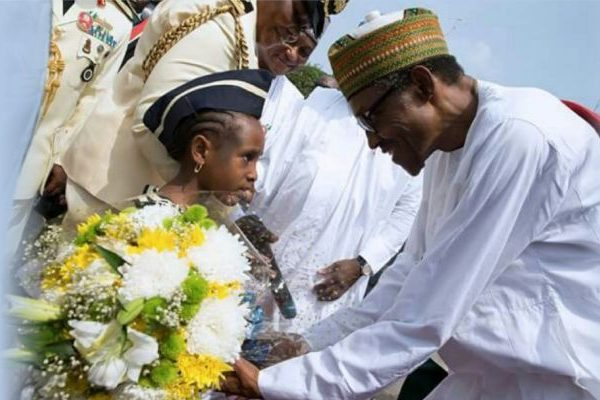 Due to the perishable nature of flowers and some gifts (cakes, cupcakes), items returned to our flower shop in Lagos, Nigeria would be held for a limited amount of time and might eventually wither at the buyers expense. g. What happens if the recipient requests we deliver to a different address? 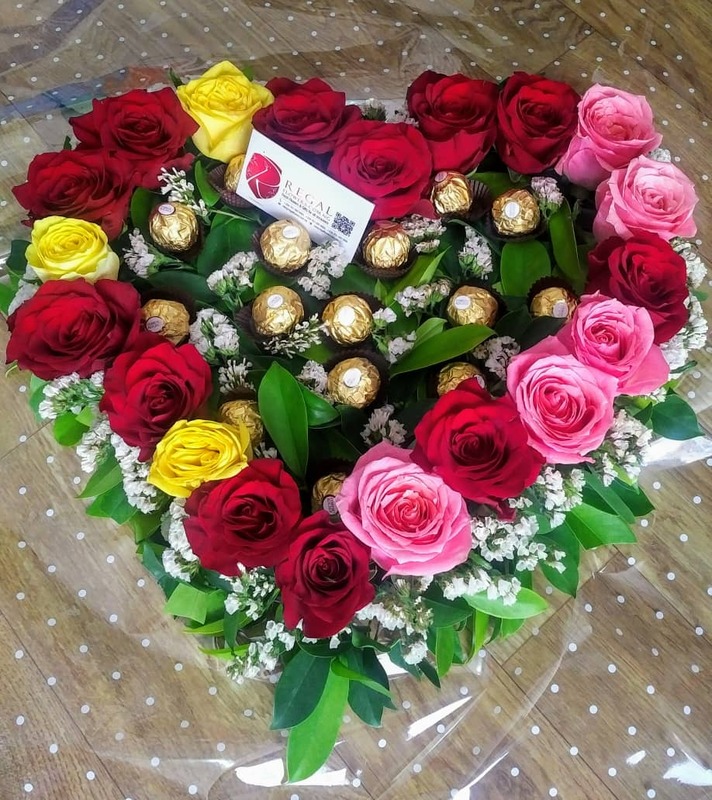 If this request is made before the flowers and gifts are despatched, we usually contact the sender and the difference in delivery fee (if any) is paid by the sender. If the recipient requests the change of delivery address after we arrived at the destination, we would, within reason, deliver to the new address if nearby. If the new destination is however a considerable distance from the original delivery address provided by the sender, we reserve the right to request an additional delivery fee from the sender. h. What happens if I find out the recipient would be unavailable on the delivery date? Not an issue, the sender is allowed to place the order on hold and inform us when he wants us to go ahead and process/deliver the order. This must however be communicated to us 48hrs BEFORE the delivery date. i. Can I make the delivery rate cheaper? Due to the nature of the product, we prefer the use of air-conditioned taxies (Uber, Taxify etc) rather than utilising despatch bike riders. However, it is sometimes cheaper when you order the cab yourself (simply input our address as the pickup point, and the recipient’s address as the destination. In essence, the order becomes a pickup rather than a delivery. We would be glad to hear from you. Simply contact us or see our how to order/ frequently asked questions page. Did you know? A day to Valentine, we increase delivery costs to account for the logistic surge and also encourage store pickups. Please note that items not picked up on agreed date are not eligible for replacement or refund. We typically hold down the originally prepared bouquet till you arrive (up to a week) but are not responsible for the state they are in when you eventually pick them up. As from 1st April 2017, Payment on pickup is no longer allowed, due to various no-shows on pre-ordered bouquets (which invariably withered at our expense). Flowers to be delivered/picked up on Sunday should be ordered latest 2pm on Friday/Saturday (subject to availability, so the earlier the better).